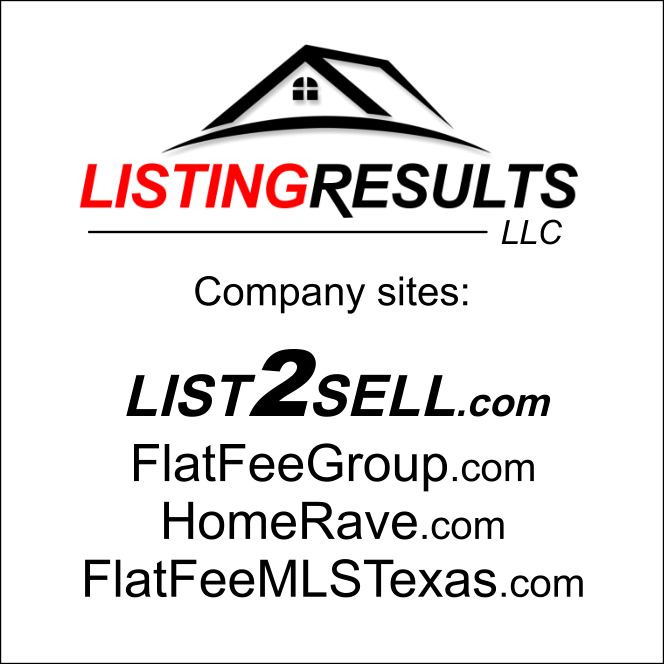 We list your property on the Henderson Texas MLS - REALTOR ® MULTIPLE LISTING SERVICE - for a low flat fee. 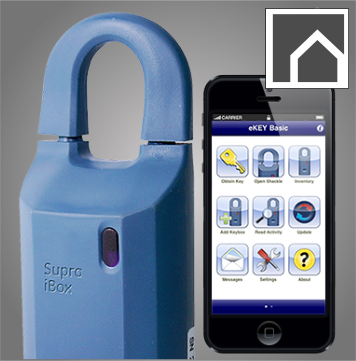 Our discount REALTOR® system works great with for sale by owners or any other seller. We are a fee for service company letting you pay for the exact service you want. Please give us a call for more questions. 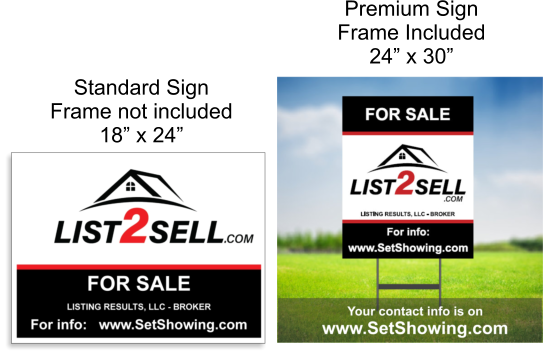 see our LISTING RESULTS REVIEWS Our company name is Listing Results, LLC. Our office is located in Colleyville Texas. 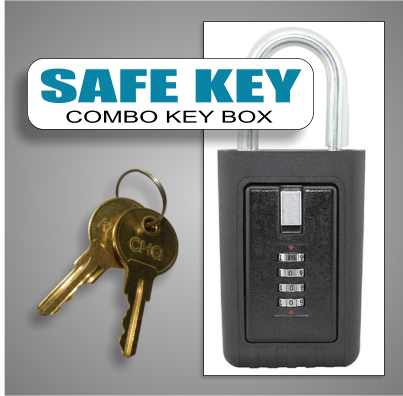 We offer flat fee service for most markets in Henderson Texas. Henderson Texas Flat Fee MLS Listing is, the way to sell. The internet has completely changed the way homes are bought and sold. 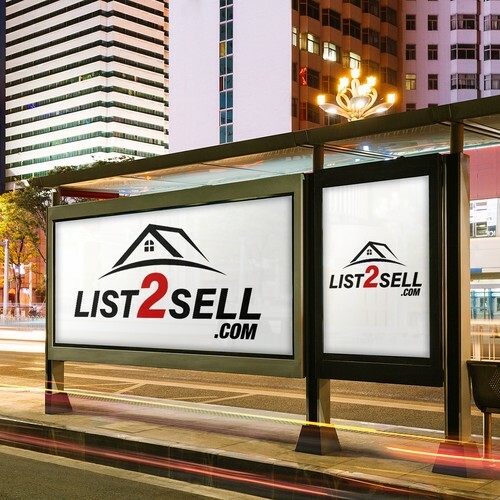 List on the MLS just like all other listings, and only pay a commission if a buyer agent brings you a buyer. 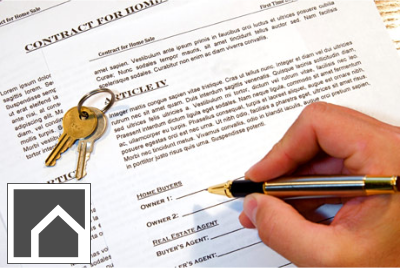 If you sell as a FOR SALE BY OWNER, you will pay no buyer agent commission but we still help you with the process. 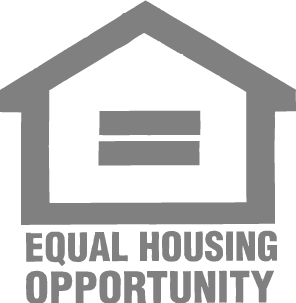 We offer full service flat fee and when you are ready to buy, get a home buying rebate, with our rebate program. Buying & Selling is no longer expensive, in fact, it can cost little to no commission, if you work with us. What is the MLS? 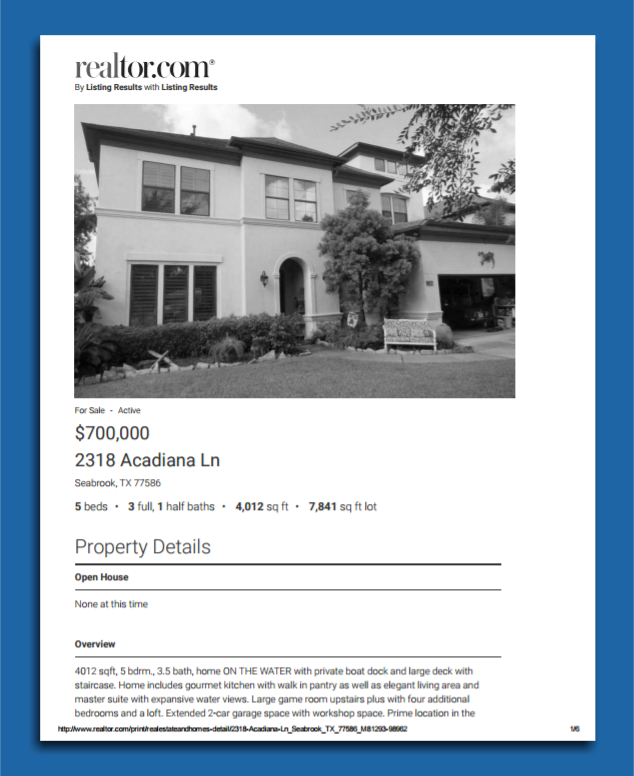 The multiple listing service, or MLS, is a facility that allows real estate professionals - REALTORS ® to learn about and share Henderson Texas property listings in support of the interests of clients and customers. 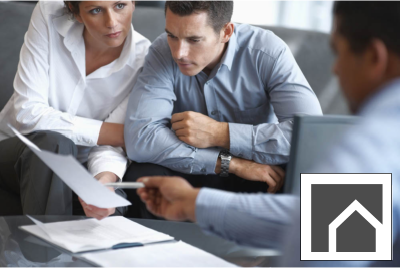 REALTORS® enjoy an economical, efficient system of sharing real property information and facilitating cooperative transactions, while their clients and customers have access to the most accurate and up-to- date property information available. There are hundreds of MLS's across the country, which use a common set of rules to enable a smooth exchange of information in their local communities. The Henderson Texas MLS provide a means for participants to offer compensation to other participants and enhance cooperation among them. As applications of Internet technology to the real estate business have increased in number, quality, and acceptance by the public, most real estate brokerage firms have established "online identities." The Henderson Texas MLS has adopted Internet Data Exchange (IDX) programs as a means of enhancing cooperation between REALTORS®. Under IDX, brokers exchange consent to display each other’s listings on participants’ websites and using applications for mobile devices that participants control. Many MLS's, as a service to their members, also provide listing information to third-party aggregators such as realtor®.com and others through syndication or other similar type agreements, unless the broker withholds consent. * Start with a price you want to get. We do a comparative market analysis for your subdivision within the Henderson Texas area. 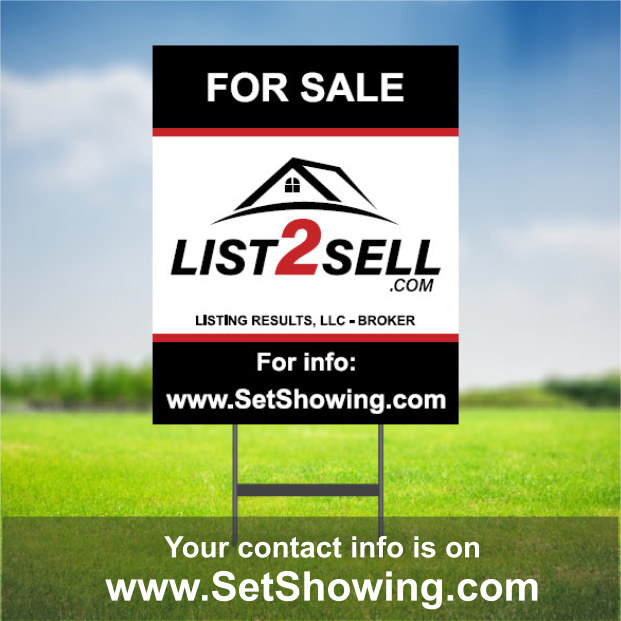 Help market your property and may increase the number of showings. We have companies in the Henderson Texas area, we can recommends to take photos. Pricing runs $79-$200. We comply completely with SB 810 on all our listing packages (along with all rules and regulations by TREC, TAR, NAR & MLS Henderson Texas Boards - that includes a provision that requires a broker who represents a party or who lists real property under an exclusive agreement to: inform the party of material information related to the transaction, including the receipt of an offer by the broker, and answer the party's questions and present any offer to or from the party. The bill prohibits a broker who represents a party from telling another broker to negotiate directly with the broker's client. The bill further provides that, for purposes of 1101.157, a license holder who has additional authority to bind a party under a power of attorney or a property management agreement is considered a party to the lease or sale; an inquiry to an employee of a builder or developer about contract terms or forms does not violate §1101.652(b)(22) if the person does not have authority to bind the employer to the contract; the delivery of an offer to a party does not violate §1101.652(b)(22) if the party's broker consents to the delivery and a copy of the offer is sent to the party's broker; and provides an exception to the requirement of sending a copy of the offer to a party's broker if the party is a governmental agency using a sealed bid process that does not allow a copy to be sent to the broker.